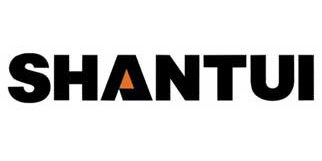 Product categories of 25 Ton Forklift, we are specialized manufacturers from China, 25 Ton Forklift, 25 Ton Diesel Forklift suppliers/factory, wholesale high-quality products of 25 Ton Forklift Truck R & D and manufacturing, we have the perfect after-sales service and technical support. Look forward to your cooperation! 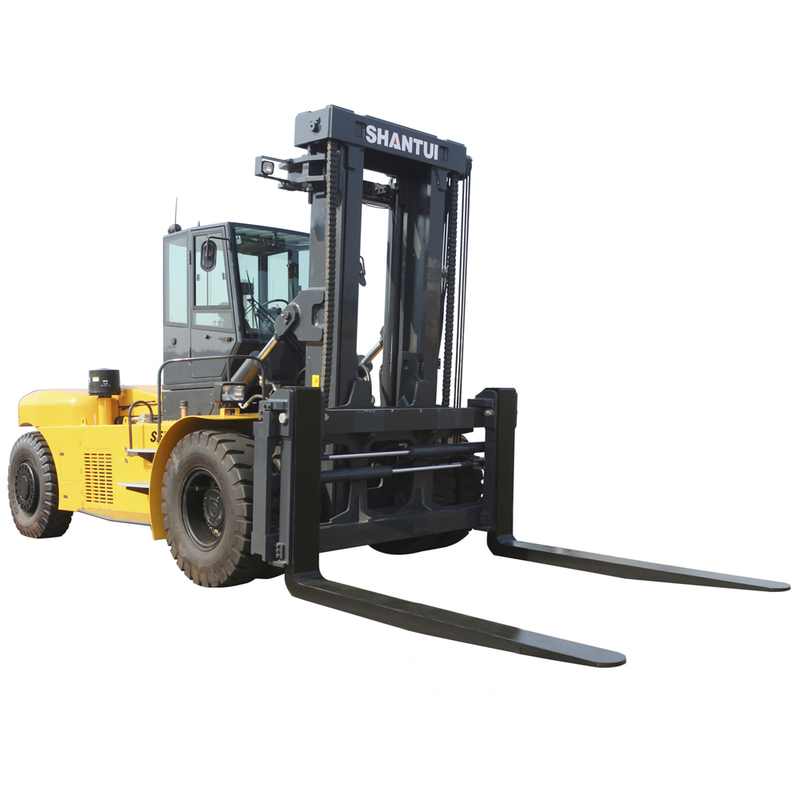 25 Ton Forklift, heavy duty and diesel counterbalanced forklift, is the heaviest forklift in Shantui and widely used in ports and docks, steel mills, stock yards, airports, parks, etc. Its powerful& efficient for transporting& loading heavy items& containers between short distances. Most parts are imported. Imported Highly Integrated& Energy Saving Hydraulic Components from Parker. U.S.